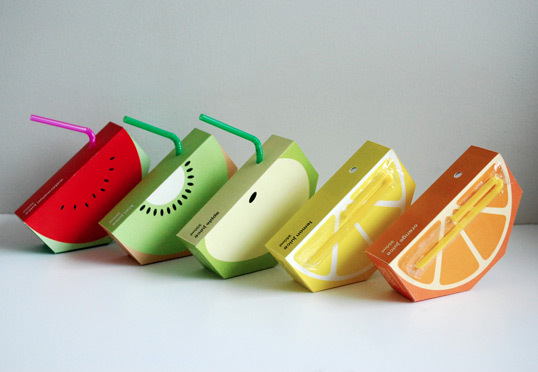 A simplified illustration of the fruits are to further clarify the flavours, to add visual aesthetics, and to appeal and connect to the target audience. Ohhh, it’s called “Jooze” so nobody will talk bad about it! Cause then they’d be saying, “I hate Jooze.” Which sounds like “I hate Jews…” Nicely done! Genial Proyecto, me encantaria que fuese real! I want to post this article on my website http://www.almekhlafi.com with write this site source if you no have any problem. Just lovely… such nice work! I love it! Once you got around the difficulties of effectively displaying these in a standard glass door fridge, this product would look brilliant. Very effective! 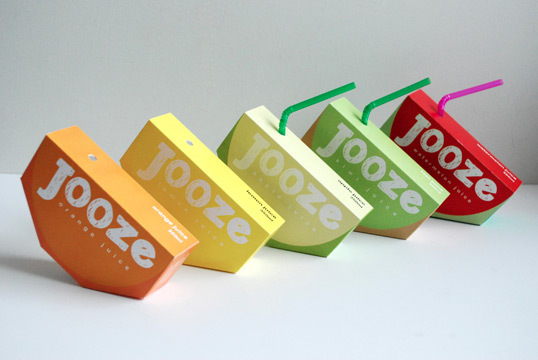 I wish that Jooze was a real product. I run a primary School Canteen and I would LOVE to sell these! cool where i get them? I would buy this in a heartbeat~! So creative!